Is it possible to imagine A HOUSE FOR WILLIAM SHAKESPEARE? Myriad of houses, perhaps or none. How to translate into architecture the vastness of his universe? To imagine A House for William Shakespeare is as difficult as A House for Ludwig van Beethoven. But then, shouldn't we try? Maybe A House for William Shakespeare is very, very difficult, if not impossible but maybe A HOUSE FOR HAMLET, or A HOUSE FOR OTHELLO, or A HOUSE FOR ROMEO AND JULIET is not so improbable. So yes, by the way of the 400 years since his death, we invite you to imagine / build, for the most challenging client: William Shakespeare. 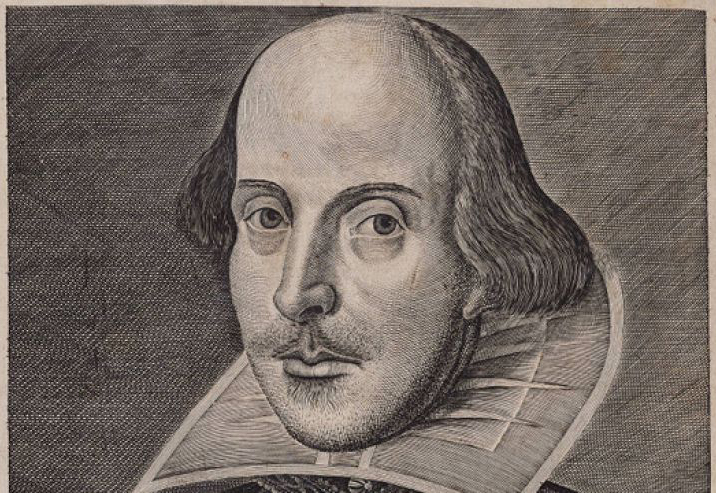 We wouldn't call him though Bill Shakespeare, as The New Yorker magazine did, once… we still prefer the longer, integral form of his first name: William. Crossing the borders between various arts is not impossible, actually, and proofs are the beautiful Akira Kurosawa interpretations of Shakespeare… who not only transgressed the temporal barriers, but also the spatial / geographical ones. Art is eternal, and it doesn't respect national frontiers. This is why a Japanese Macbeth is perfectly plausible, even dressed in jeans. So we ask you to imagine A HOUSE FOR WILLIAM SHAKESPEARE, for HERE and NOW. A contemporary house, for that William Shakespeare residing within ourselves. Let's imagine our clients were Hamlet, Macbeth, Othello, Romeo and Juliet, The Merchants of Venice, etc How would we build for them? Would we ignore their psychological traits? Then, why do we ignore the psychological traits of “real clients”, those of the here and now? To imagine A House for Shakespeare is not an exercise in futility, nor an academic one, inasmuch as countless adaptations of his work in theatres worldwide are not. Why shouldn’t architecture inspire itself from the exceptionally rich Shakespearean universe? Thus, the result would be a knowing architecture, not an unknowing one. Knowing of what? you would ask. Knowing what matters, knowing first, perhaps, to ask questions, in a very Hamletian way… an architecture that is not happy to erect images of ignorance, but images of inquiring souls and minds. Buildings that know. Please send us ANY work, ANY size and ANY format that responds to this simple theme: A HOUSE FOR WILLIAM SHAKESPEARE. Deadline: the 1st of May, 2016. To receive a registration number, with which to identify anonymously your work, please contact us by April 15th at: info@icarch.us.